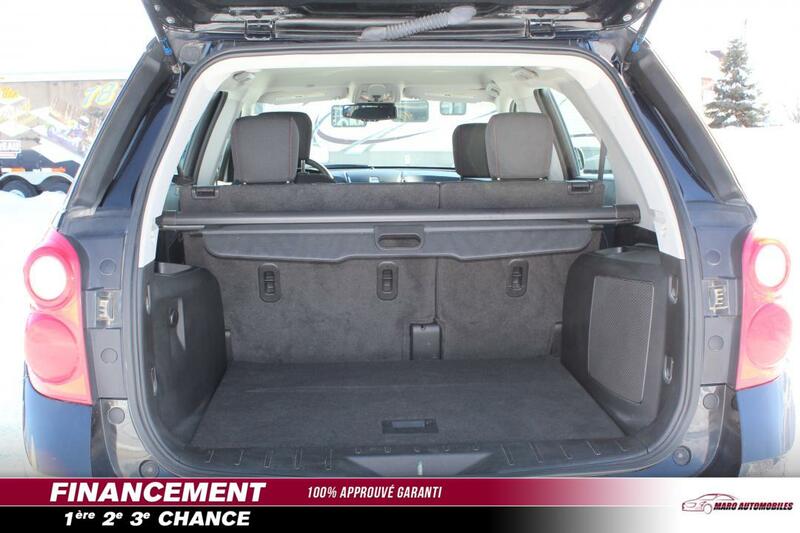 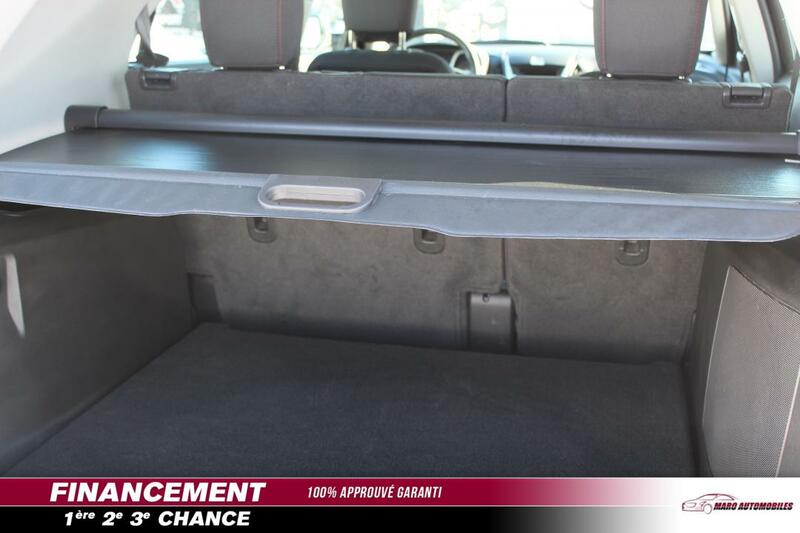 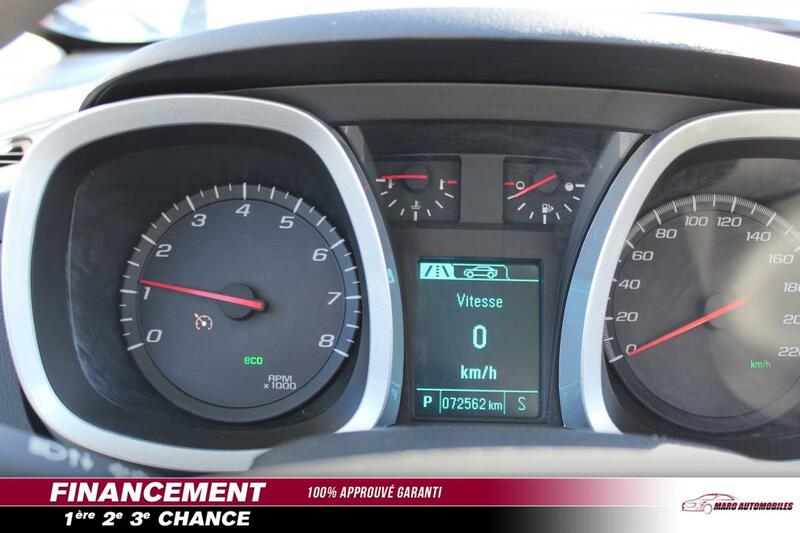 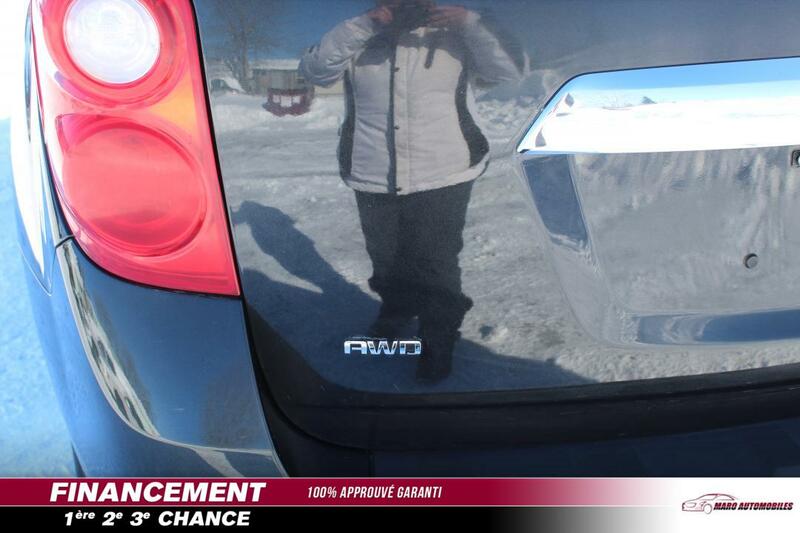 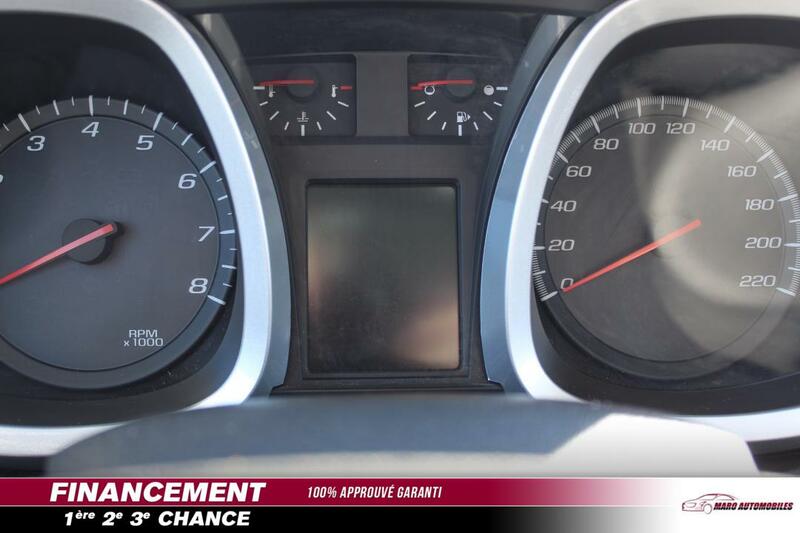 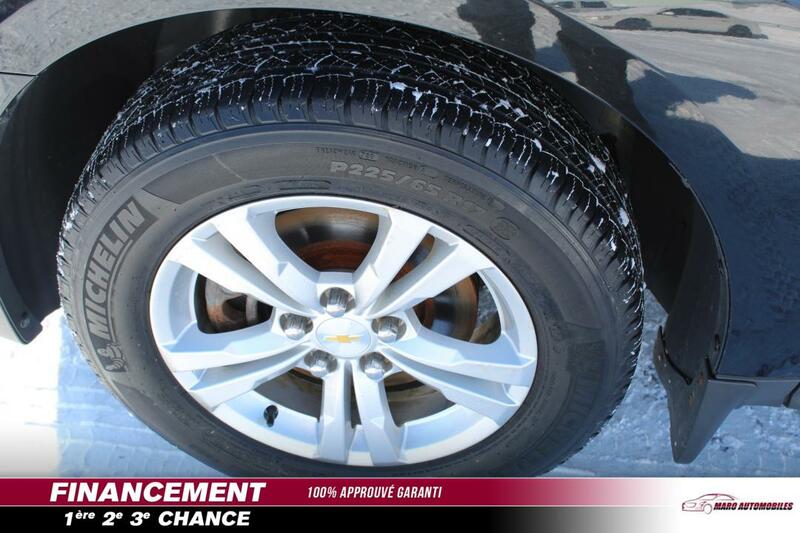 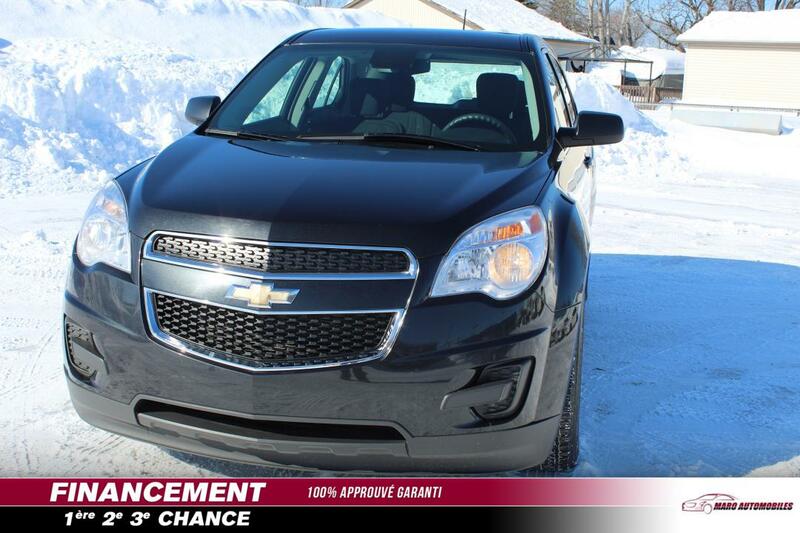 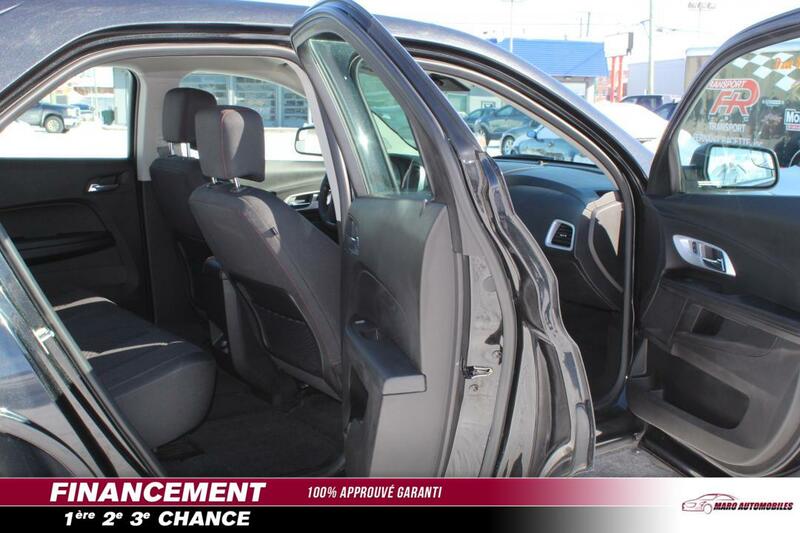 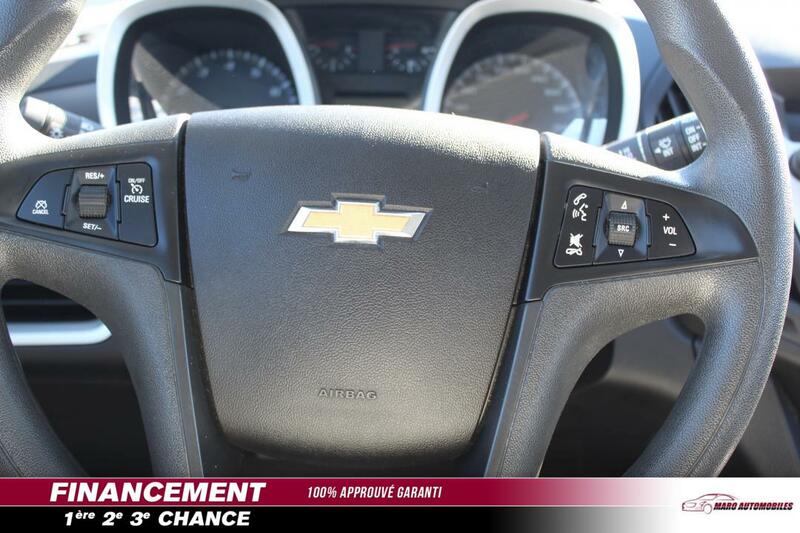 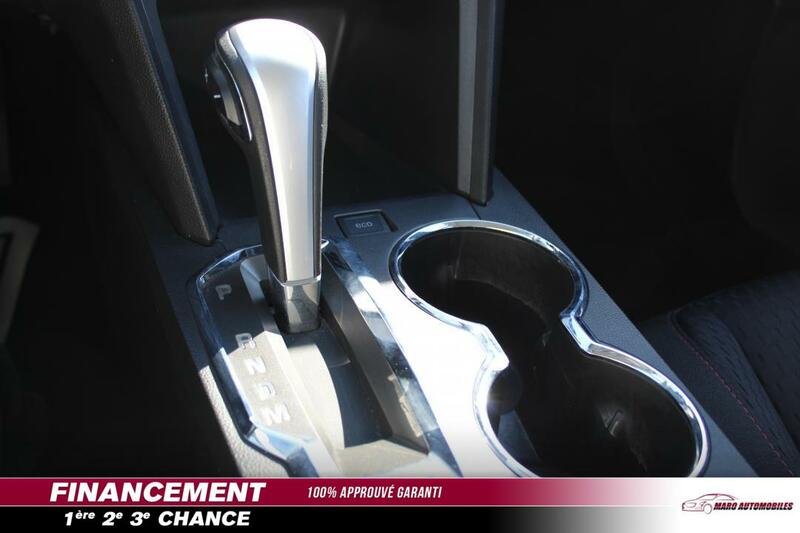 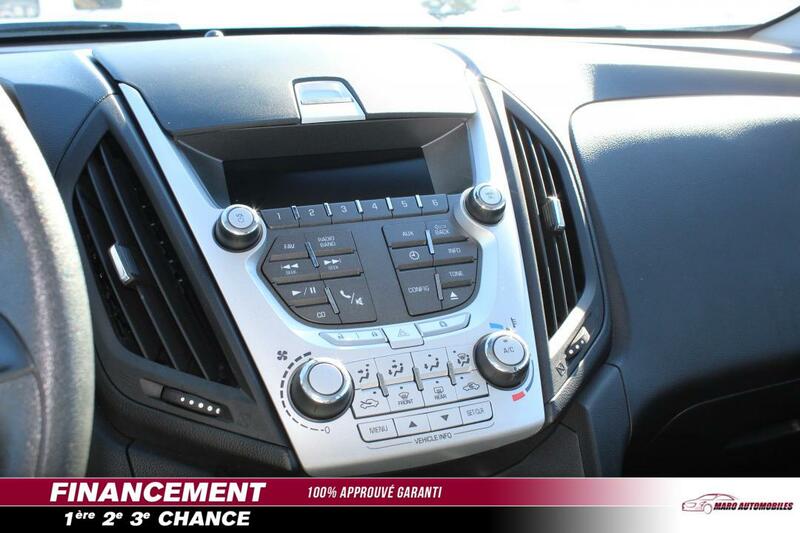 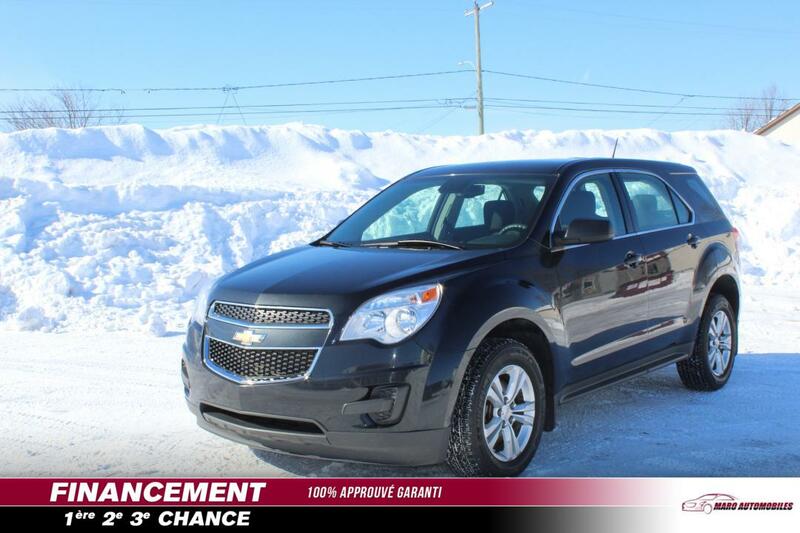 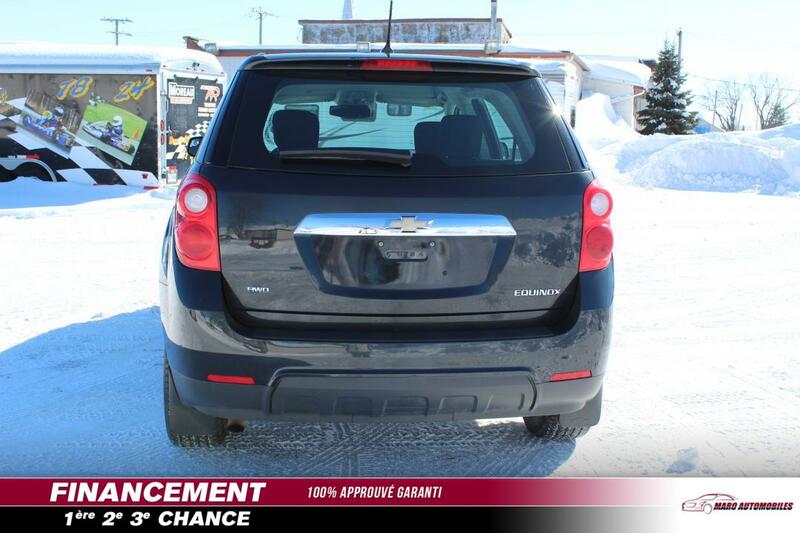 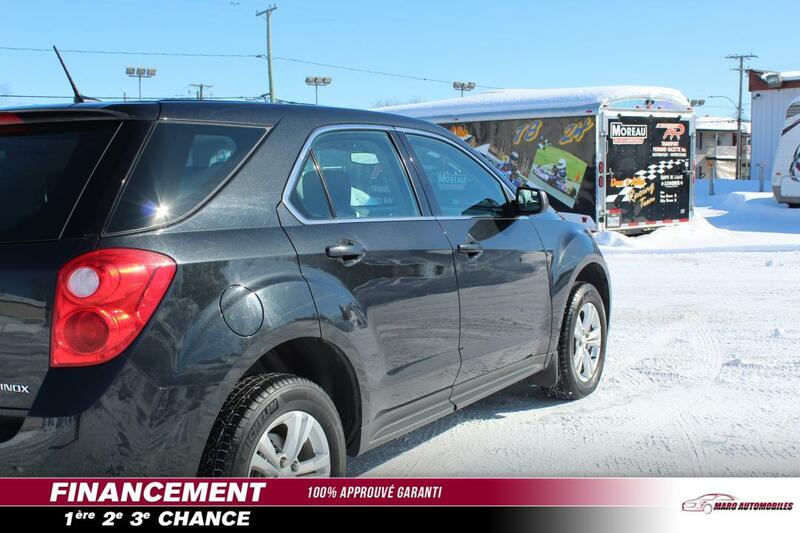 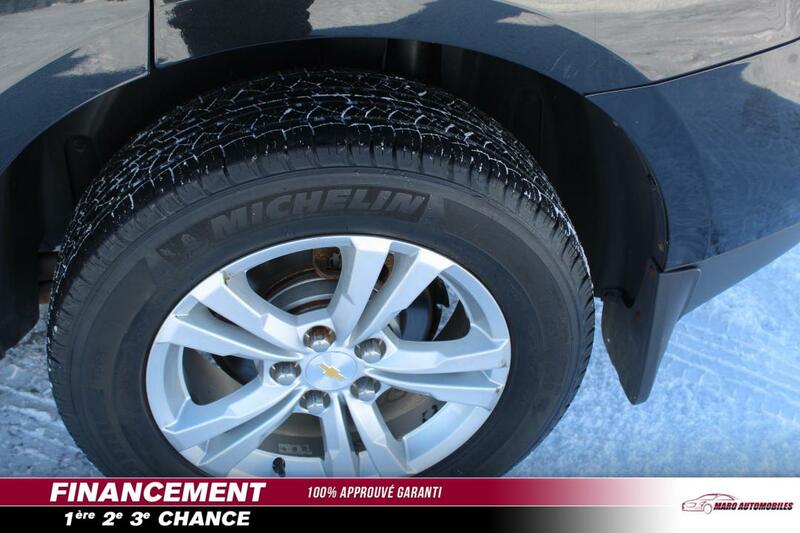 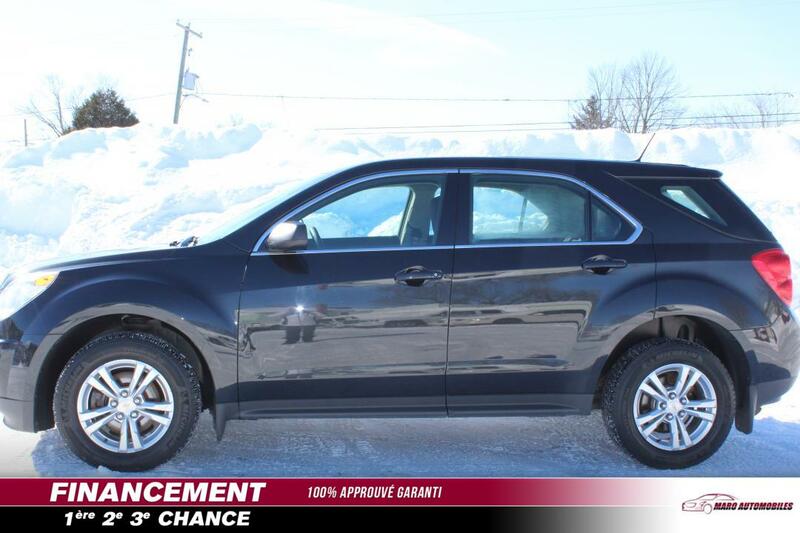 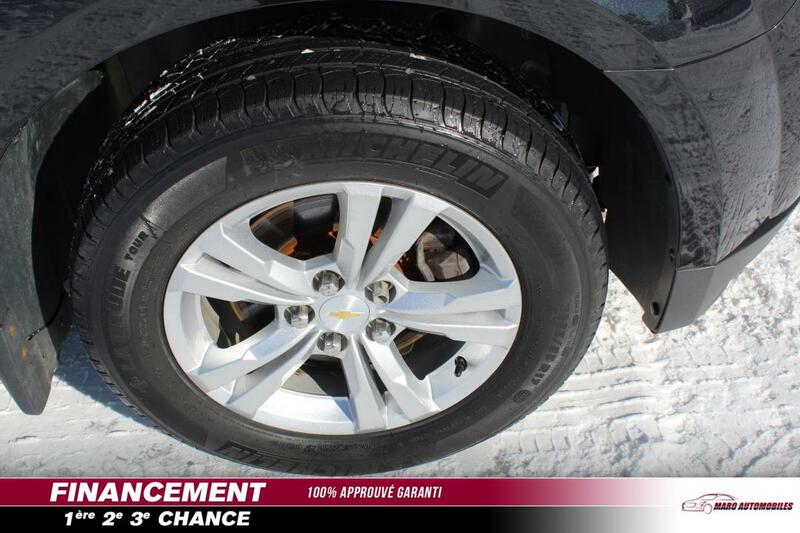 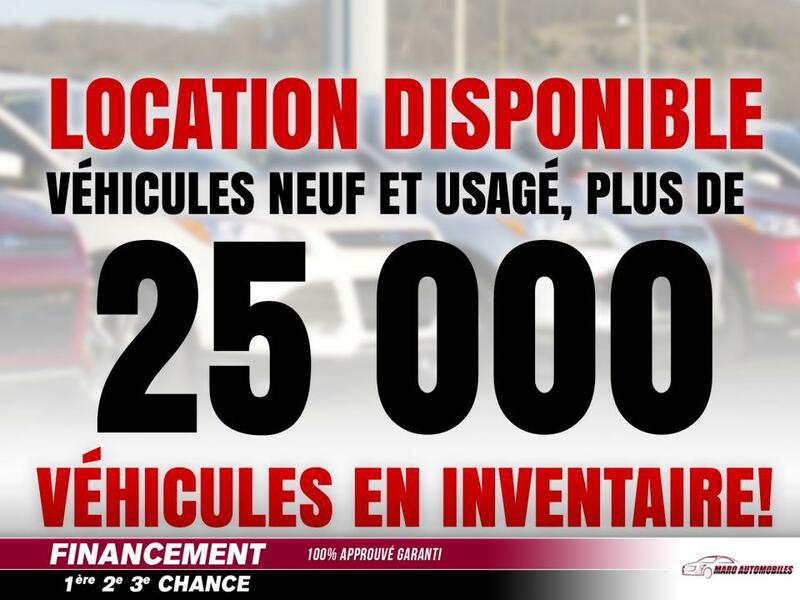 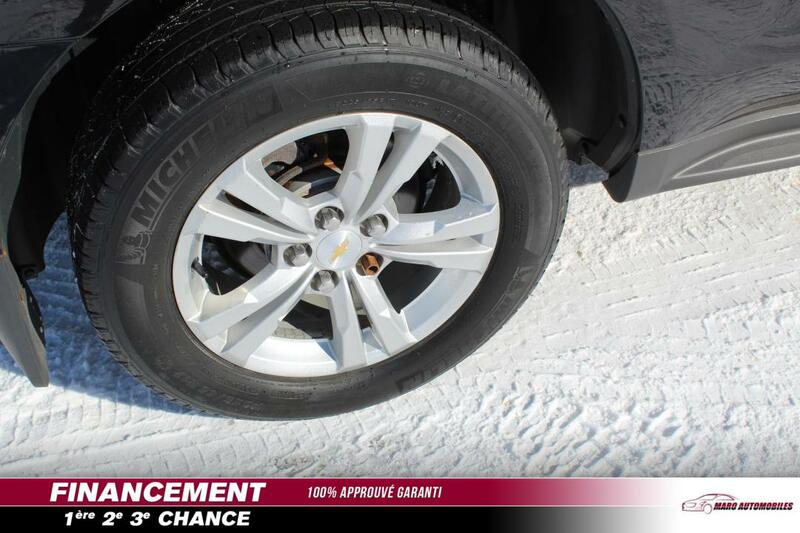 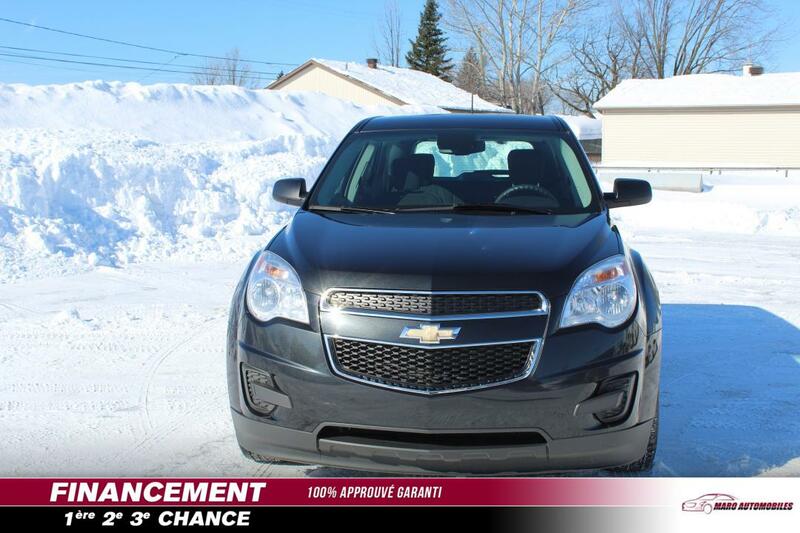 2014 Chevrolet Equinox for sale at Club Crédit Plus - Prêt Auto! 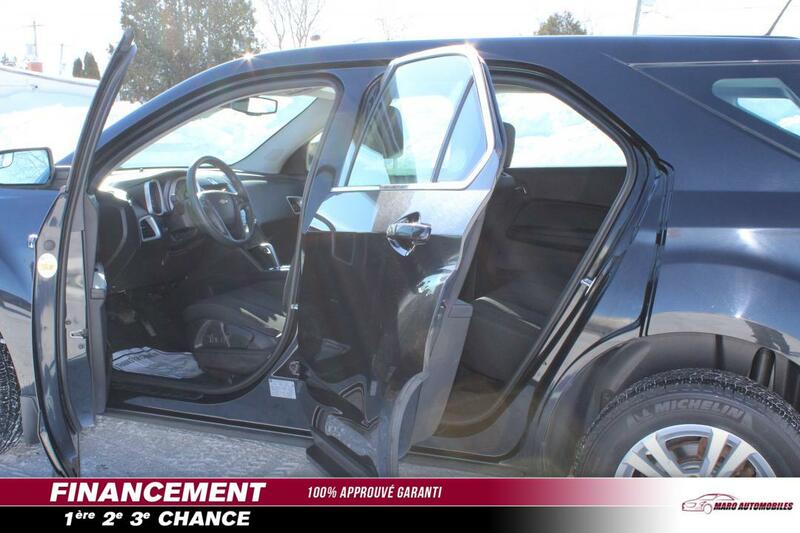 Amazing condition, at a great price! 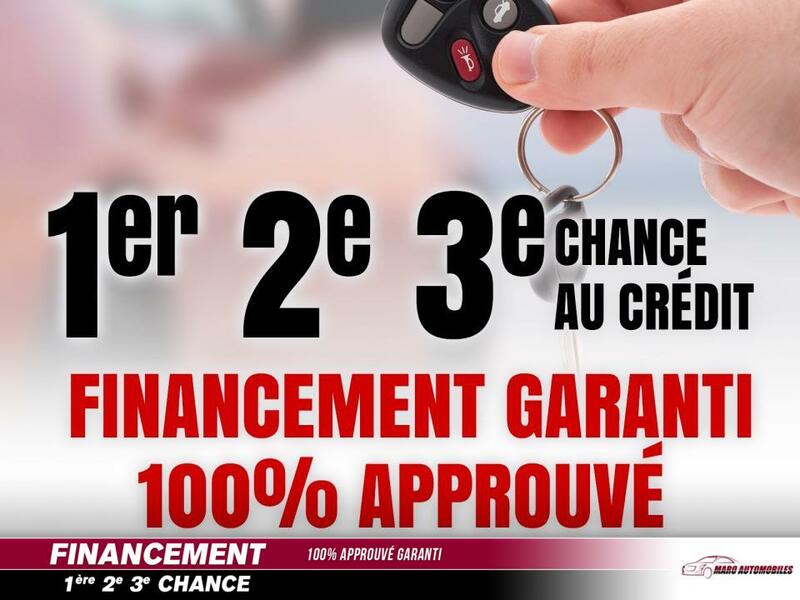 Even though we take reasonable precautions to ensure that the information provided is accurate and up to date, we are not responsible for any errors or omissions. 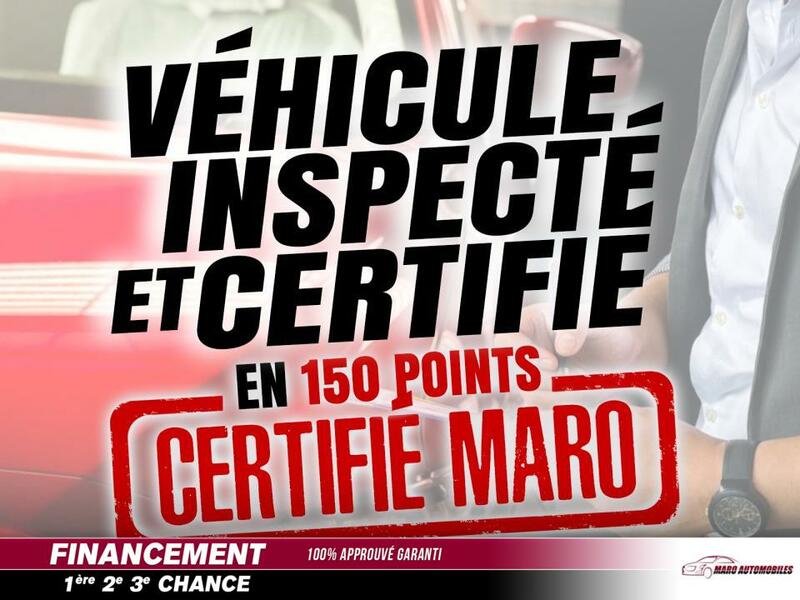 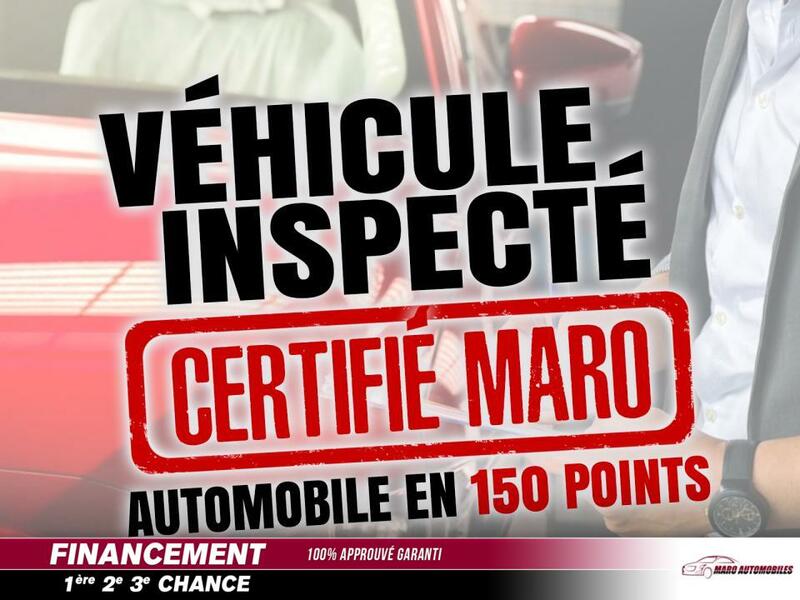 Please verify all information directly with Club Crédit Plus - Prêt Auto to ensure its exactitude.